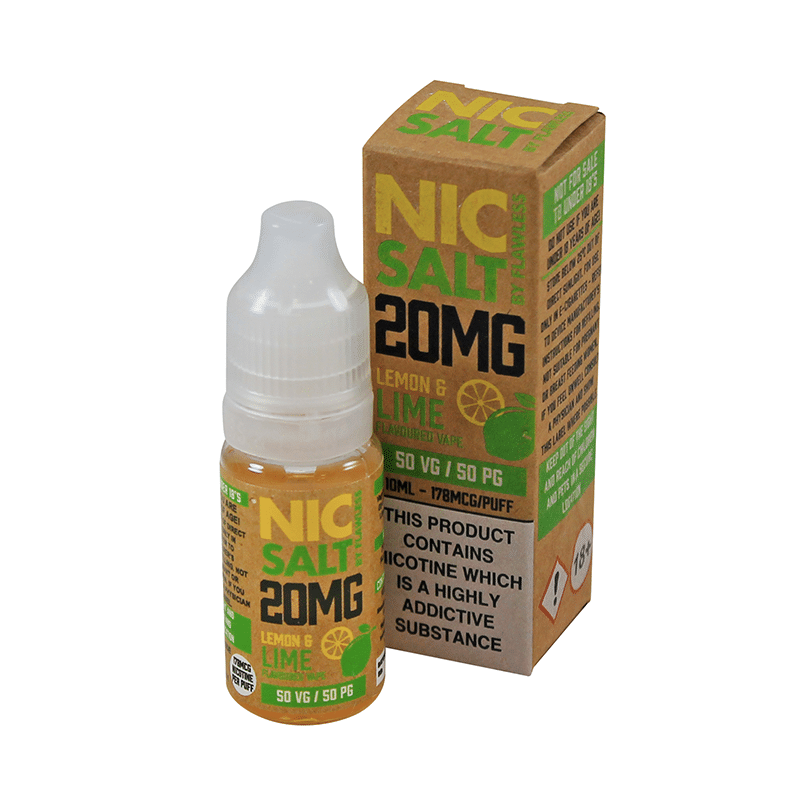 Lemon & Lime by Flawless Nic Salts is a delicious blend of citrus fruits to deliver that sweet and zesty summer feeling. Sit back, relax, grab your vape and take your mind off the grey skies. 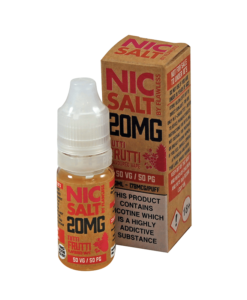 Available in 20mg nicotine strength using nicotine salts resulting in a minimal throat hit. 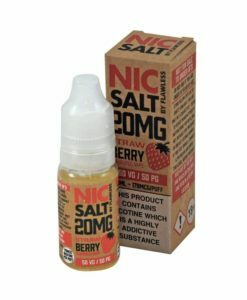 Perfect for mouth-to-lung vaping on low a wattage devices.